I knew a kid once in high school, his name was Bob. Bob liked to order fries from the cafeteria and stuff them in his pants pocket, perhaps to store a few away for fifth hour when he got hungry. Sometimes, you would be talking to Bob and he would just casually pull one out, like he was fishing for a stick of gum, and chow down. Bob did whatever he wanted to do. Bob would have liked Deer Tick. Deer Tick fans are an interesting, sometimes unruly bunch. When the floor cleared last night after the band's final song, a triumphant and rowdy "Let's All Go To The Bar," where they were joined by the opening band, Turbo Fruits, the Firebird was left in a state of filth -- you probably could have slid across the beer-soaked tile and had yourself a grand time with the PBR and Busch cans that remained. This came just after a cover of The Beastie Boys' "(You Gotta) Fight For Your Right (To Party! )," and the 400 or so in attendance, including St. Louis Rams defensive end Chris Long, certainly did just that. Oddly enough, aside from all the drinking and partying that went down, still, Deer Tick's prettiest song, "Dirty Dishes," is the song that gets called out the most. They played it near the end of the main set, stripping it down as a four-part harmony heartbreaker, barely touching any strings to make any unnecessary sound: their voices were enough. "And I cried all night. 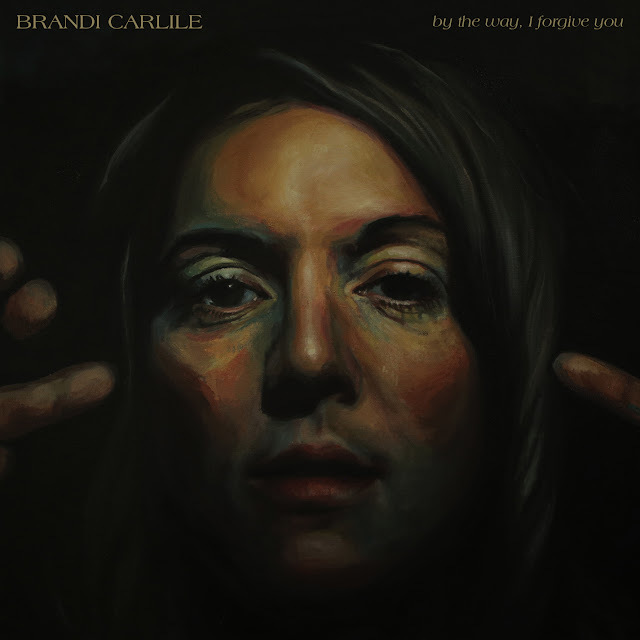 You made a stream and it flows forever," they sang together. I'm probably dramatizing this just a bit, because most of the night was not as pretty. Apologies, or any kind of conceit of defeat, are not exactly what defines this band from Rhode Island. Honesty is, though, and it oozed from the opening "The Bump," where John McCauley took the lead to broadcast, "We're four grown men, and we act like kids. We'll face the music next time we roll in." And now's probably the time to discuss McCauley's voice. If you're looking for a trained singer, or a sustainable voice (there is no way this guy can keep screaming like that and not face inevitable damage), McCauley isn't your cat. But, he's able to sing just about anything, including a cover of Chuck Berry's "Maybellene," a song written by McCauley's "favorite songwriter." The sound that comes from McCauley is just a little less polarizing than, say, Tom Waits, but it's amazing what he can sound like when he really tries, especially later on in the set when he comfortably sang the low-key "Chevy Express." The grit was absent, but his spirit remained. When McCauley is focused, he proves to be versatile. When he's not, which is also absolutely fine, he reverts back to the guy who wrote "Let's All Go To The Bar," a man who is content with his friends puking in his car, and taking the party back to his place, where his fridge is stocked and fucks to give have flown the coop. 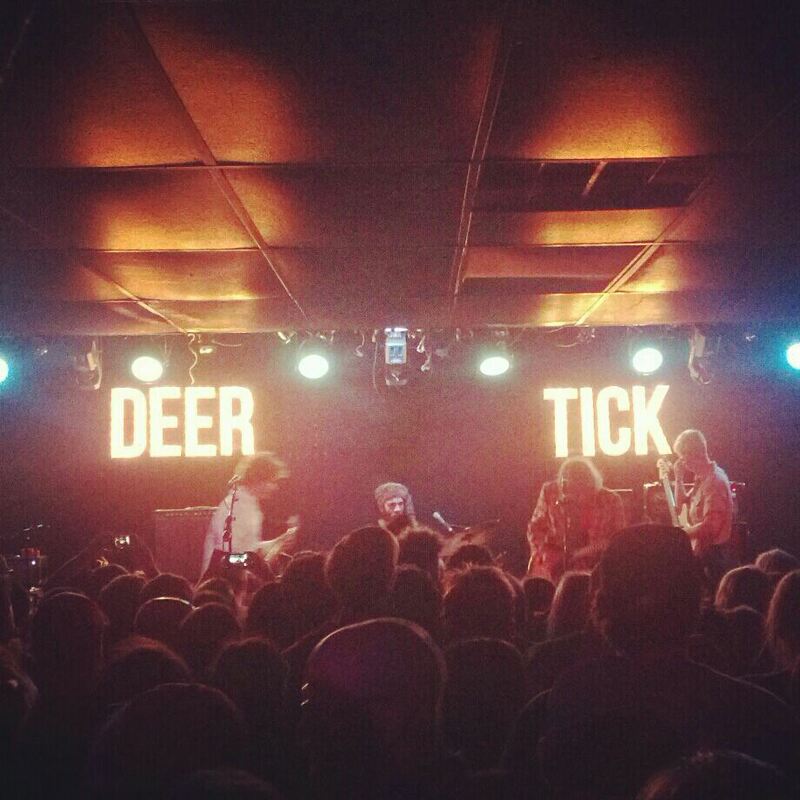 And really, that's what a Deer Tick show is: a 90-minute break from reality to use the floor as your trashcan. And maybe pull a few fries from your pocket while no one's looking.